Filled with fun challenges and great prizes to be won, the tournament consistently sells out and isn't one to be missed! 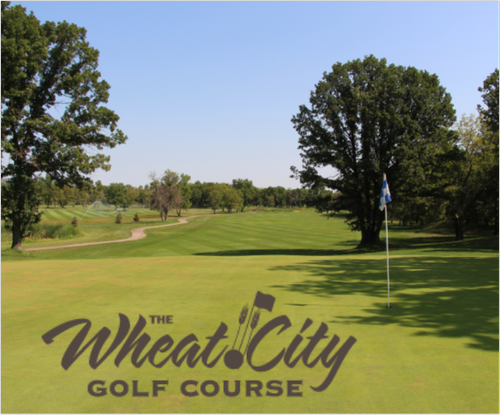 Register 1 to 5 golfers. Less than 4 will be teamed up - a great way to make new contacts. There are still sponsorship opportunities, click here for more information or call our Events Coordinator at 204-571-5343. 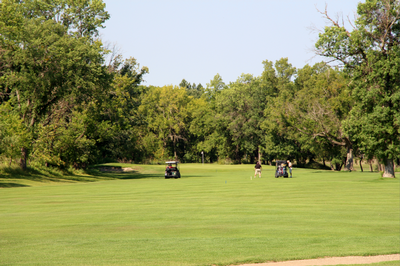 Golf Teams: Golfers may enter up to five players per team. Singles and pairs will be placed on a team. 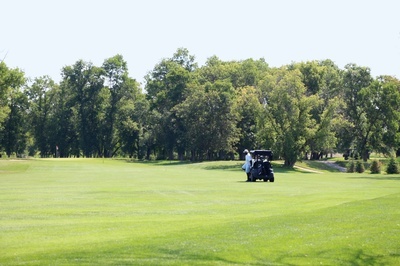 Fivesomes: Each team is provided with two carts; there is an additional fee for a third cart for fivesomes. Cancellation Policy: Cancellation deadline is June 5th.